Mods! Over 150 photographs from the early 60's of the original Mods! 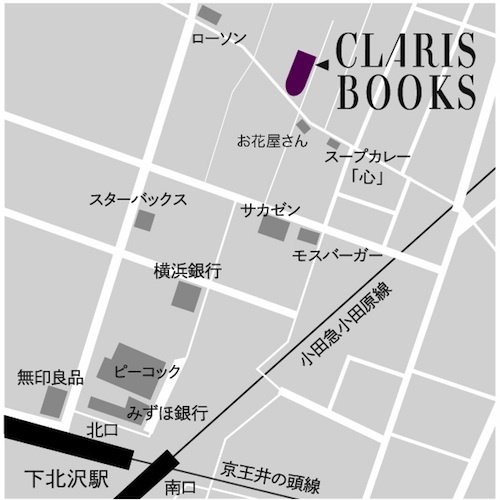 Copyright (C) 2015 クラリスブックスCLARISBOOKS All rights reserved. 掲載内容の無断転載、商用利用を禁じます.